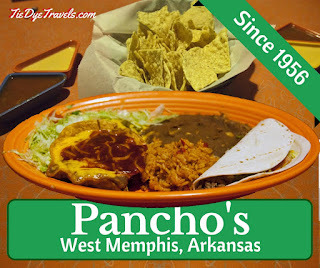 Pancho's Is A Dip Best Served Cold - A West Memphis Arkansas Classic. 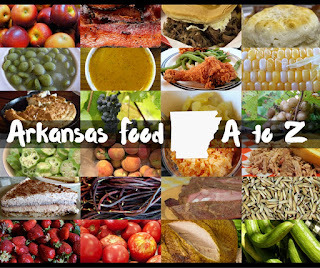 If you look in the deli or cold foods section at any Walmart, Kroger or Harp's around Arkansas, chances are you're going to find a fine selection of dips for your chip that come from the great city of West Memphis. 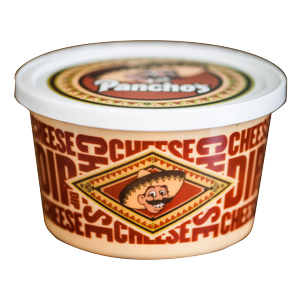 Let's take a look at cheese dip from Pancho's Mexican Restaurant. Now, first off, I have to silence the argument that always comes up. 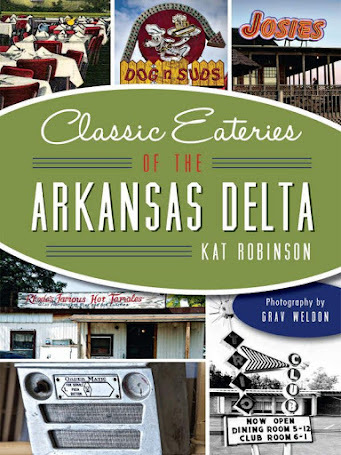 I have found myself in the middle of many arguments about the heritage of cheese dip in Arkansas. Though Nick Rogers pretty much shut down that argument years ago with his documentary In Queso Fever, there are some that still argue that Pancho's created the delicacy. 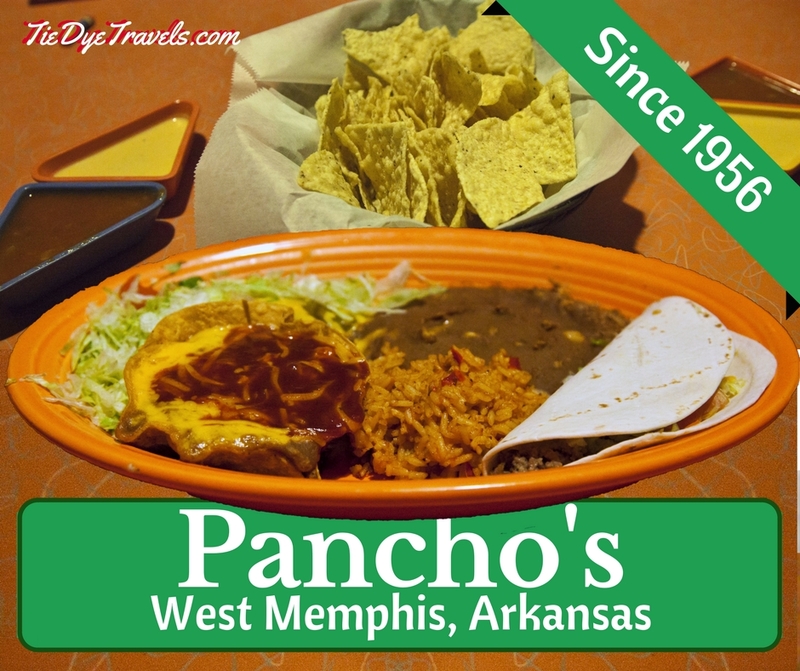 But I can tell you that what's served at Pancho's, at its flagship restaurant in West Memphis and its two satellite locations in Memphis, is something original. Because Pancho's cheese dip is arguably a dish best served cold. Pancho’s Mexican Restaurant opened its doors in 1956. Morris Berger and son Louis Jack Berger celebrated the younger man's graduation from high school with a trip to Mexico. 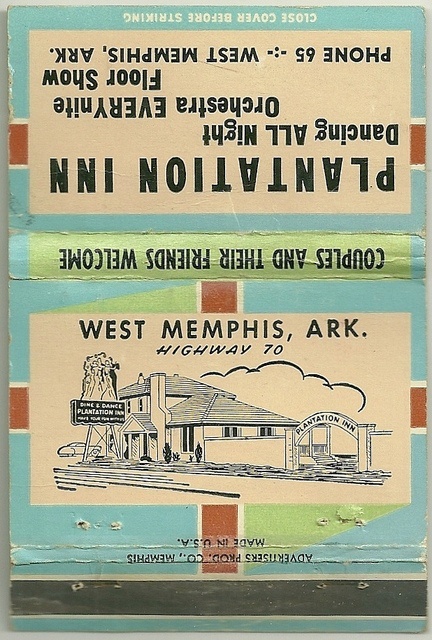 The pair was so inspired by that trip that they returned to West Memphis and opened Pancho’s in a structure they built with packed dirt floors and a live tree in the center. Sadly, that first location was destroyed nine months later by a misguided 18-wheeler. 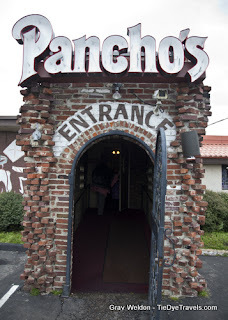 Not to worry; the Bergers tore down the old Plantation Inn and built Pancho’s Mexican Restaurant back in its place. 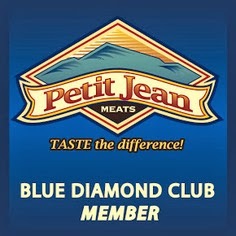 Today, Brenda O’Brien – sister to Louis Jack and daughter of Morris – runs that original location. In the 58 years since, there have been few changes. Additions have been tacked on to the back, and a few new items (such as fajitas) have been added, but that's it. 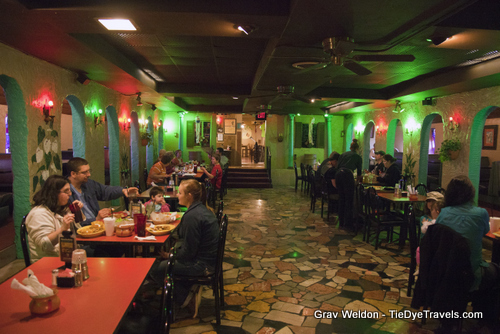 The cave-like interior includes secluded booths and long tables in the middle, recessed red and green lighting, and some rather dated but fun decorative items. Those sauces and dips you see in the grocery store - the yellow cheese dip, the red sauce and the hot sauce - are all available for order and come to your table in small triangular side bowls for dipping your dark yellow chips. All of them come at room temperature or cooler, which is fine for this application, since the colder dip sticks to those chips better. I wish the salad dressing was available at the store. The green pesto-like dressing is brought to the table in a squeeze bottle, and it's almost a Mexican vinaigrette with heat. And it's addictive. Boy, is it ever. I always ask for some to take home. As you can imagine, there are a selection of Ark-Mex standards throughout the menu. My go-to is the Tacos al Carbon, which I always get with soft flour tortillas instead of the hard shells. This is a duo of fajita-laden tacos, strips of beef or chicken or both with green bell peppers and onions all caramelized together, served with pico de gallo, the house taco sauce, refried beans and a gorgeously thick version of Spanish rice. I usually get a small cheese dip on the side so I can pour some into my tacos with the red sauce. Oh, yeah. There are several Mexican casseroles on the menu. One of the favorites is the Shrimp Veracruz, a bowl full of sauteed shrimp and Mexican rice topped with the cheese dip and a layer of cheddar cheese. There's also thee Mexico City plate, two tamales dunked in chili, covered in cheese dip and Monterrey Jack and served over rice. The Chicken Guadalajara is grilled shredded chicken breast over rice with mushroom gravy and cheddar cheese. a Pancho Verde), the Pancho's Sampler (beef taco salad, chicken Guadalahara, shrimp Veracruz and frijoles and cheese) and the Acapulco (beef taco, Pancho verde, cheese and onion enchilada, chicken enchilada, tamale with gravy, rice and beans). Combinations are a great way to sample across the entire menu. Cream, which is deep fried ice cream covered in corn flakes; an apple chimi that's a fried tortilla topped with apples, cinnamon, whipped cream and vanilla ice cream; the traditional Mexican dish of flan and an ice cream sundae. And then there's the brownie sundae, a hot fudge brownie topped with vanilla ice cream, chocolate sauce, whipped cream and a cherry. A drive to the original location can be fun, and inside the building you'll find all sorts of cool memorabilia. 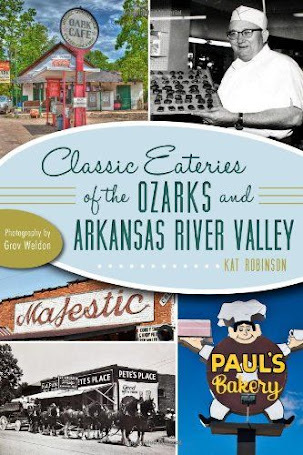 But you can still enjoy the original cheese dip, a white version, red sauce and hot sauce. 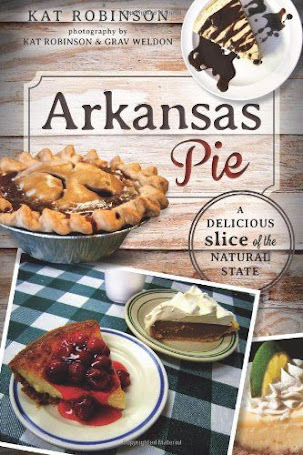 They're available at nearly 400 stores in our region, and they're also available to order online. 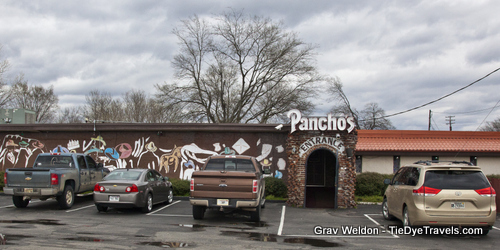 Pancho’s Mexican Restaurant is located on the east side of West Memphis on US Highway 70. For more information, visit the website. 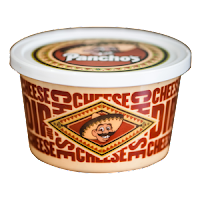 I love, love Pancho's Cheese dip as well as Mexico Chiquito's red and cheese dip. In West Memphis for lunch a couple of weeks ago. Sadly the last few times I have been there, the food quality has really gone down!! I've tried it twice and it's not good! I don't eat cheese dip though but if that's all that's good there there is no point in eating there. I've eaten there twice and both times the food wasn't good. I don't eat cheese dip but if that is all that is good there, then there isn't any point of going there. You must not have gotten the cheese and onion enchilada.